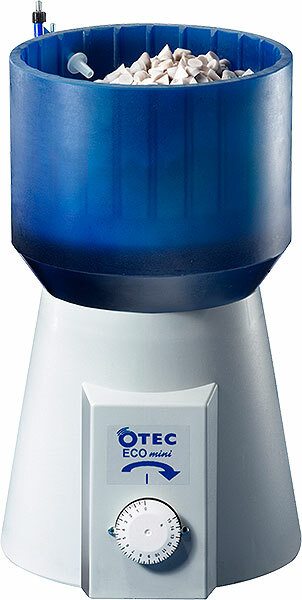 OTEC’s ECO mini series is unbeatable in terms of cost-effectiveness. This model packs the technology of large industrial disc finishing machines into an amazingly compact format. The patented technology enables the finest granulates to be used, giving a sensational shine comparable to that obtained by manual polishing. 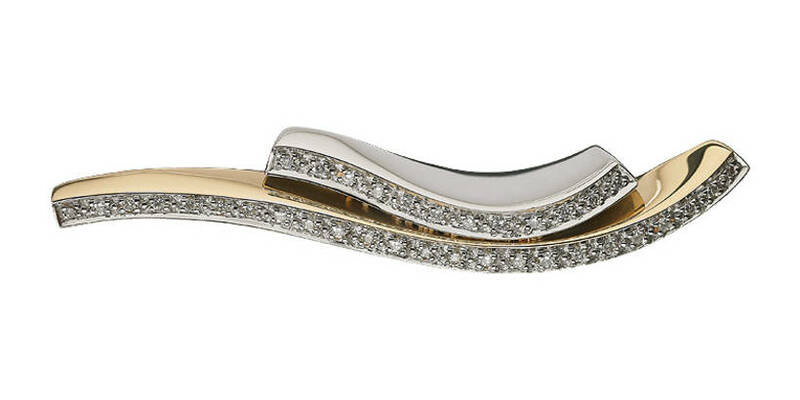 In addition, the plastic abrasive medium used prevents any unsightly pitting on the surface of jewelry. A timer makes the machine easy to operate and it works quietly without producing dust. It is the smallest and most cost-effective “finishing center” on the market. The ECO mini “wet” is used mainly for very small, zero or prototype series, for removing casting skin or traces of sanding or grinding. This makes the subsequent polishing stage much simpler and much faster. 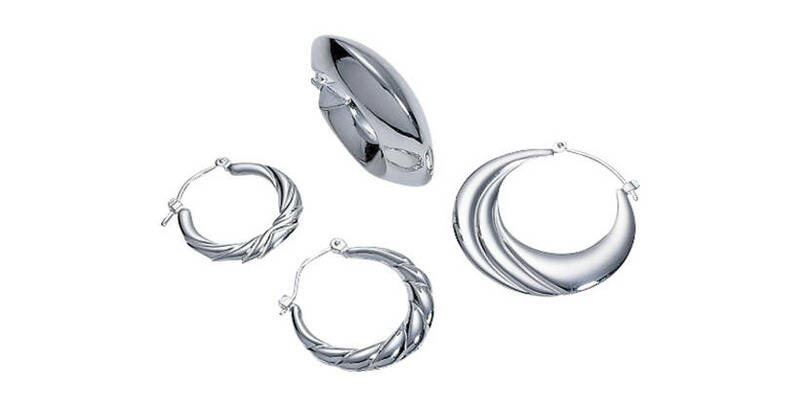 The ECO mini “dry” is used mainly for polishing tarnished or worn jewelry. 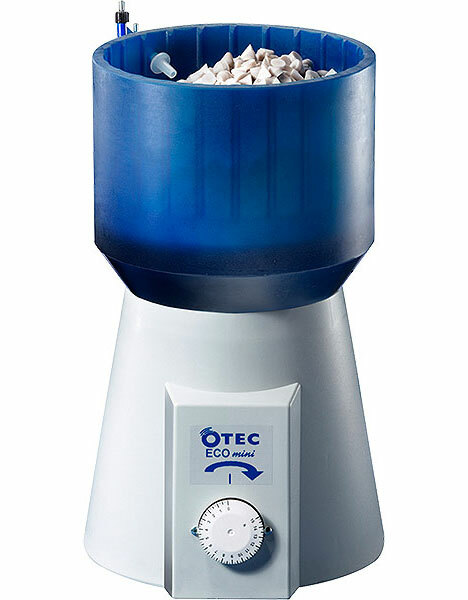 Compact wet grinding machine for cleaning and grinding jewelry. Especially suitable for removing casting skin. Compact dry polishing machine for polishing tarnished showcase goods and worn jewelry. Sensational polish – as if polished by hand. 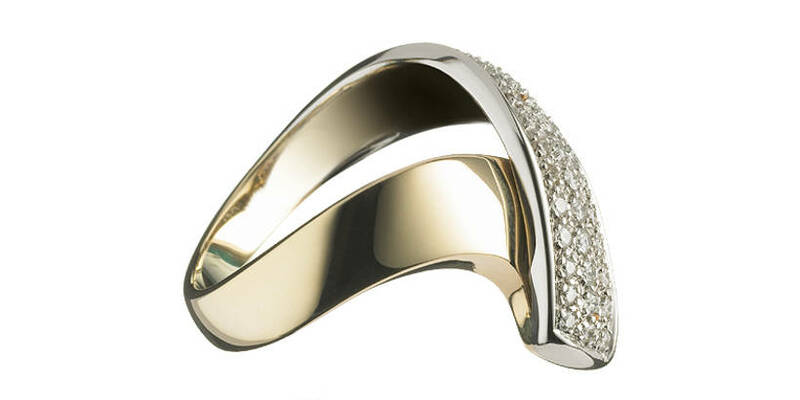 For heavy rings (>6 g). 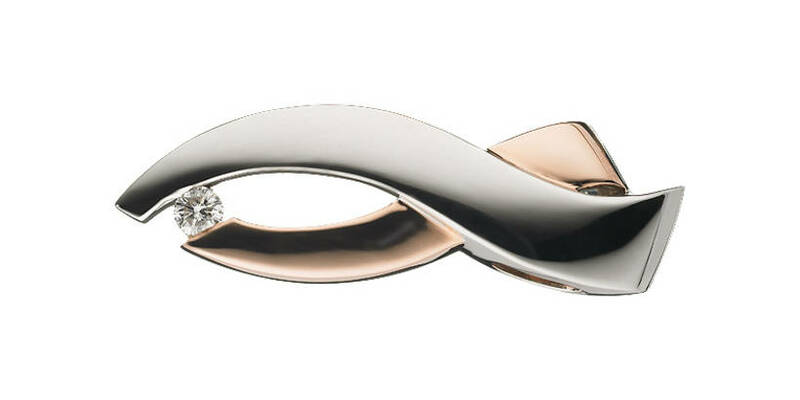 Prevents the rings from colliding with one another.